The 2019 MTV Video Music Awards are to be held on August 19th, 2019 at Radio City Music Hall in New York City. The annual award show will air live from the venue. 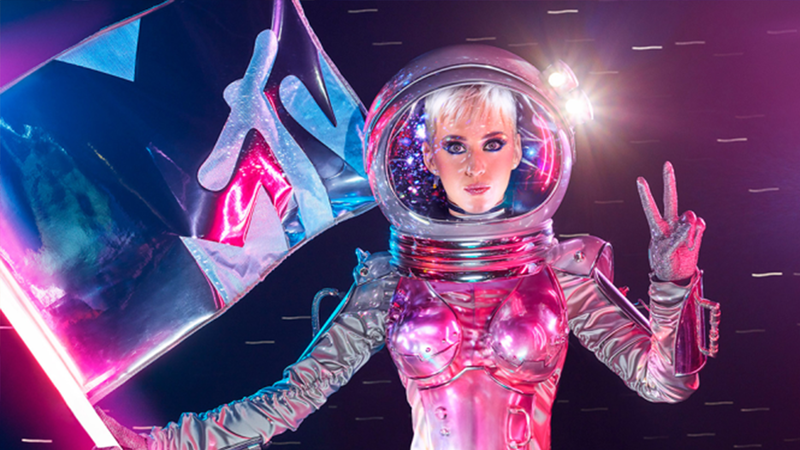 The MTV Video Music Awards is an award show presented by MTV in order to honour the best in the music video medium. 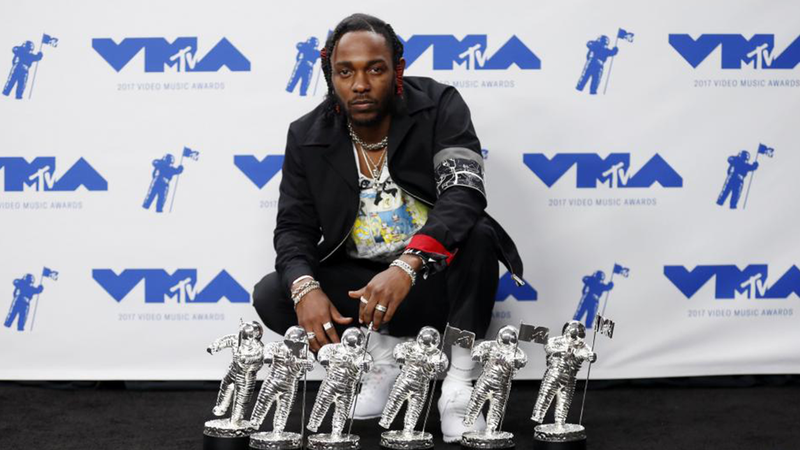 The annual VMA ceremony is broadcast live on MTV, along with simulcasts on MTV’s sister networks to nullify in-house competition. Previous performances included Ariana Grande & Nicki Minaj & Jessie J, Taylor Swift, Sam Smith, Usher, Iggy Azalea, 5 Seconds of Summer, Maroon 5, Beyonce, Lady Gaga, Miley Cyrus & Robin Thicke, Kanye West, Justin Timberlake, Macklemore & Ryan Lewis, Drake, Bruno Mars, Katy Perry, and more.